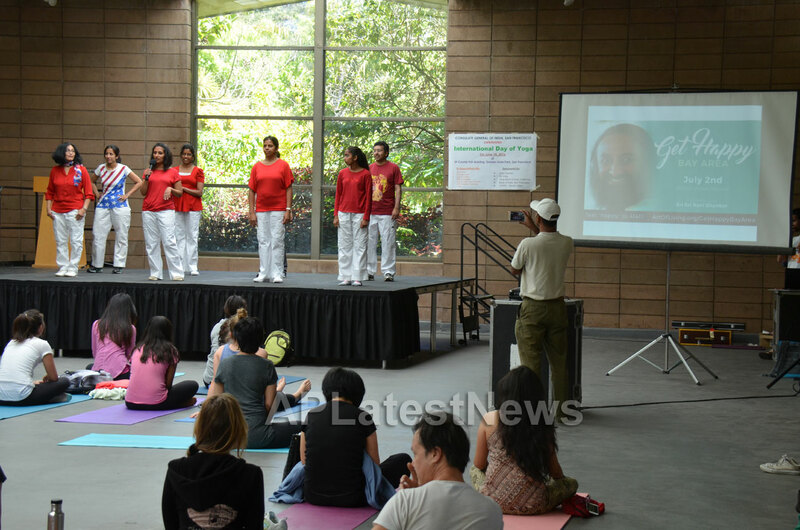 The Consulate General of India, San Francisco has organized the 2nd International Yoga Day (IYD) in San Francisco on June 18, 2016 from 9.00 AM-1 PM at County Fair Building, Golden Gate Park, San Francisco. 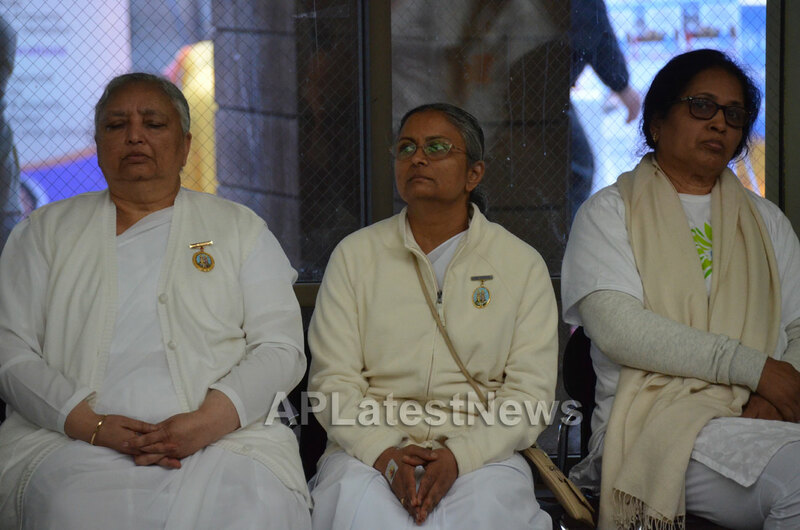 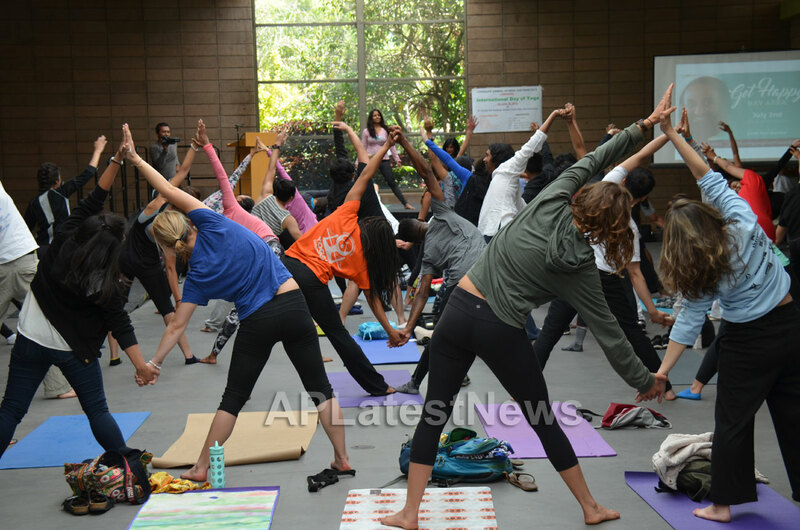 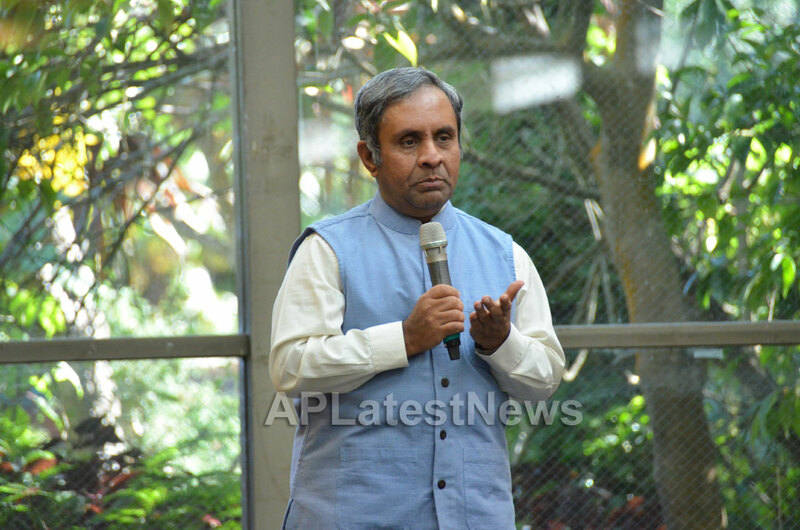 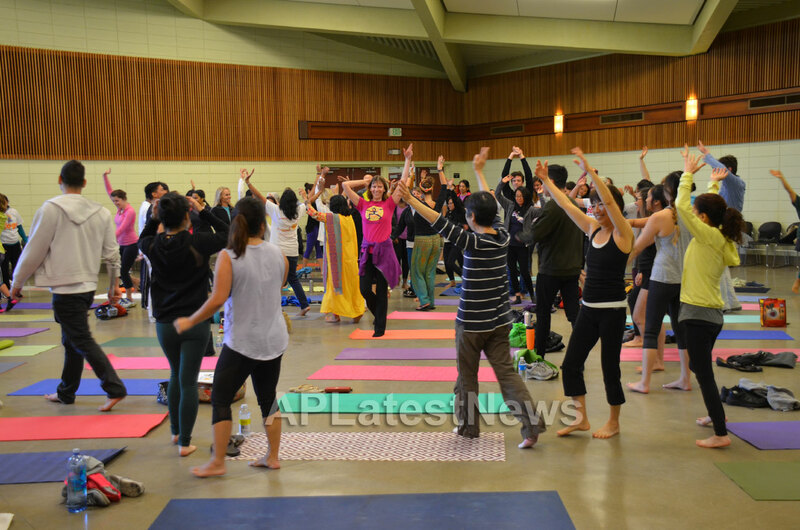 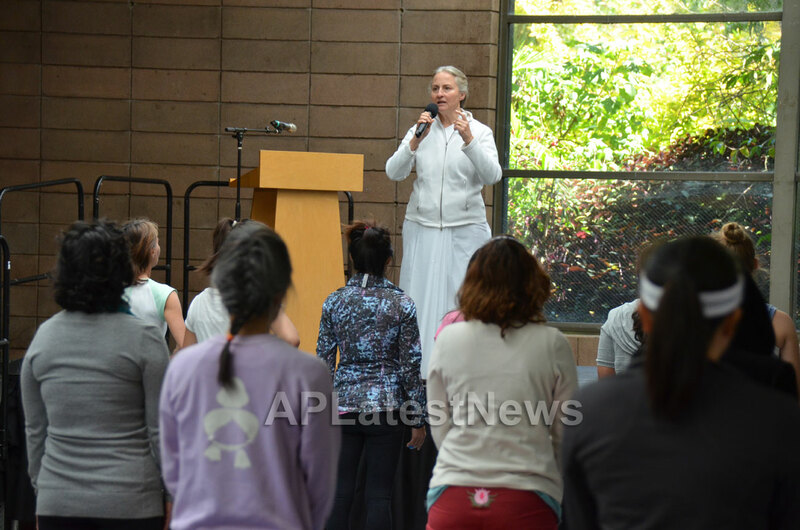 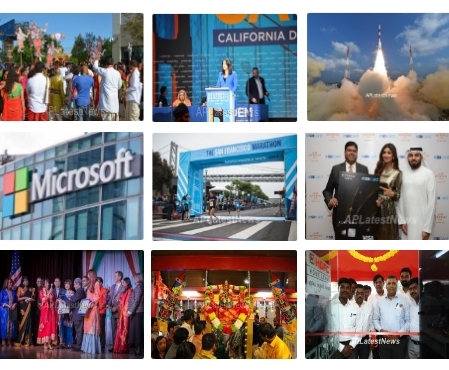 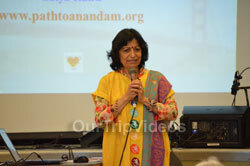 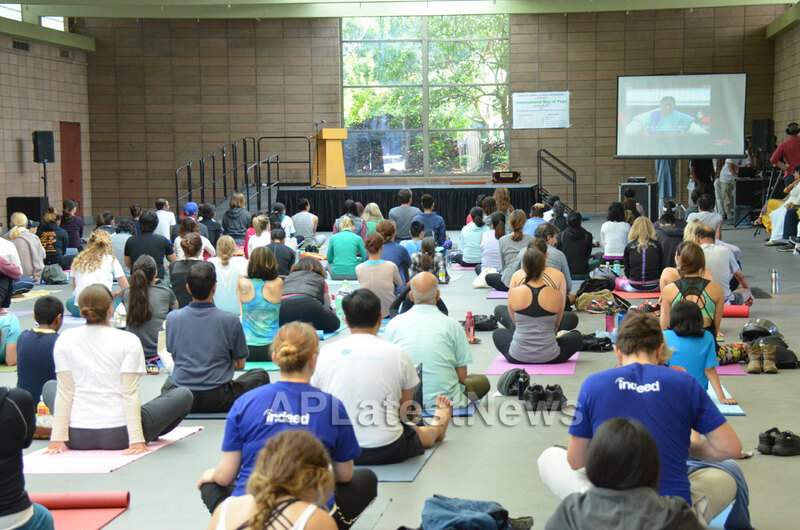 The event was organized in association with several Yoga associations based in San Francisco and Bay Area including Isha Foundation, Brahmakumaris, Art of Living, Self Realization Fellowship, Path to Anandam, Yoga Society of San Francisco, Yoga Ascent of North America (YANA) etc. 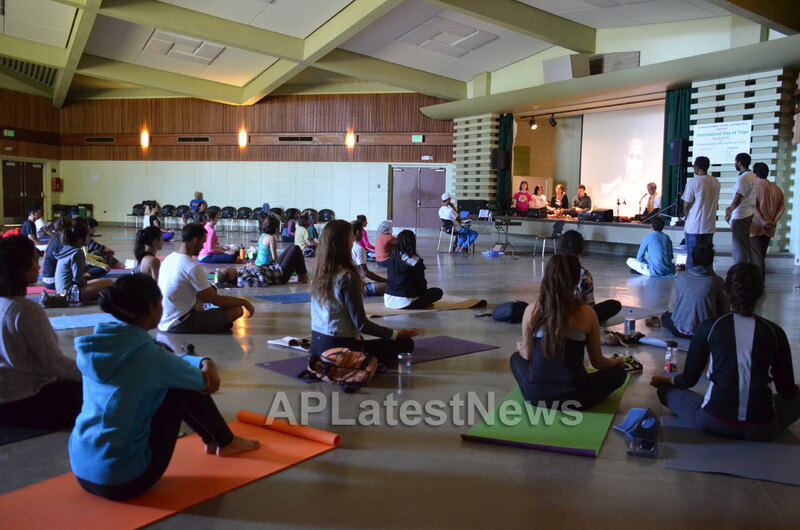 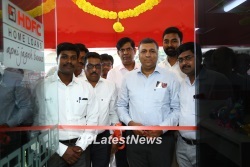 The event was inaugurated by Consul General Shri Ashok Venkatesan who stated that India is the birth place of Yoga and at present, it is being practiced widely by people of many countries. 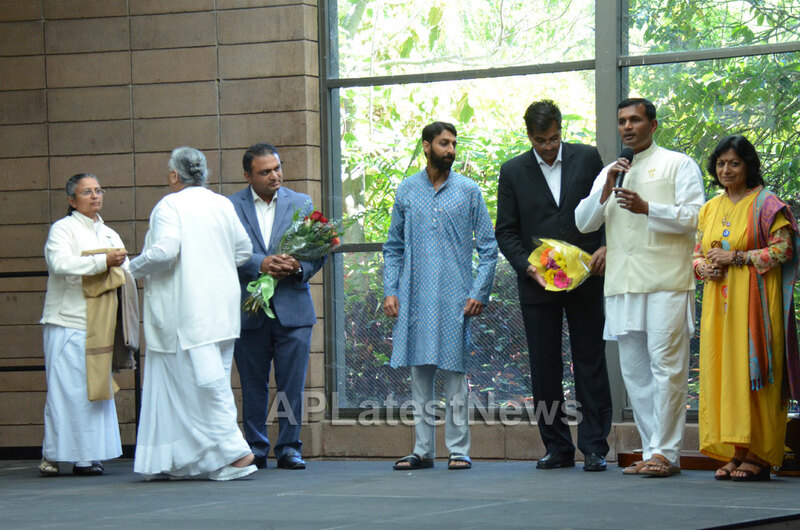 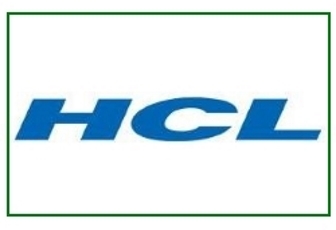 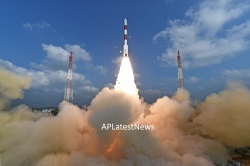 The programme started with the screening of the Video Messages of Honarable Prime Minister of India and Honarable Minister of External Affairs, followed by common Yoga Protocol. 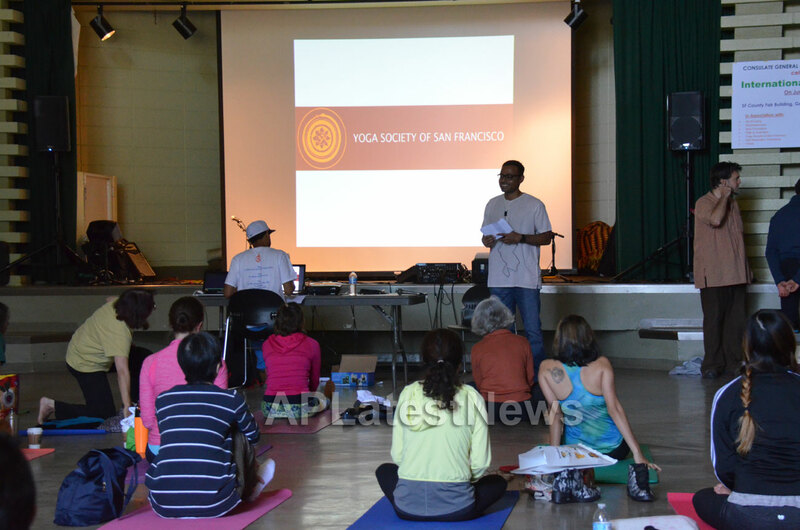 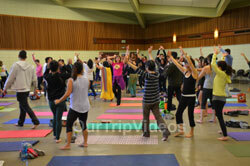 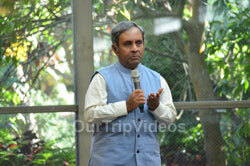 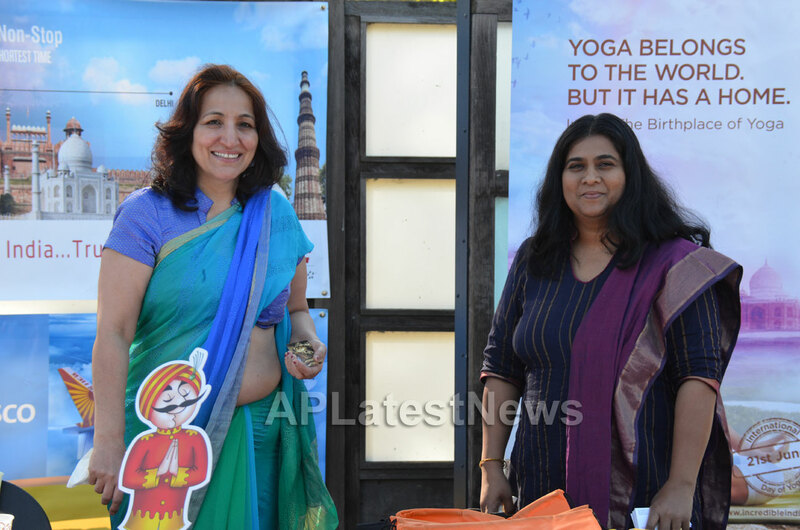 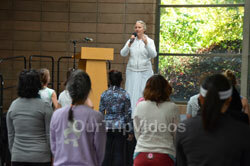 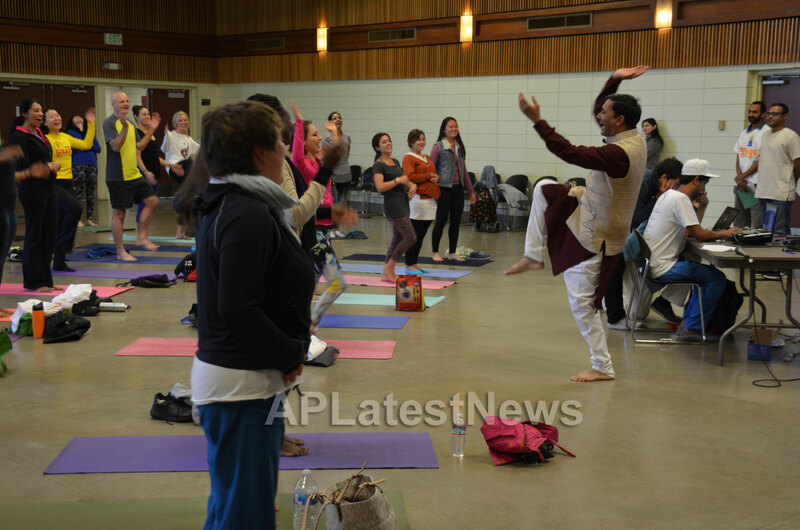 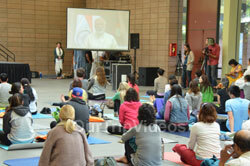 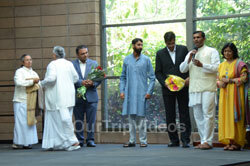 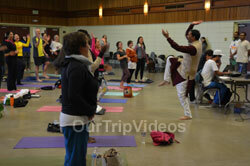 Subsequently, several sessions on different aspects of Yoga were held by the Yoga Partners of the event. 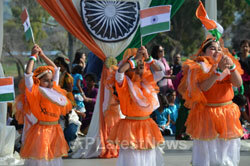 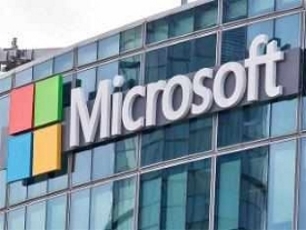 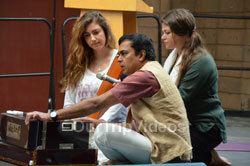 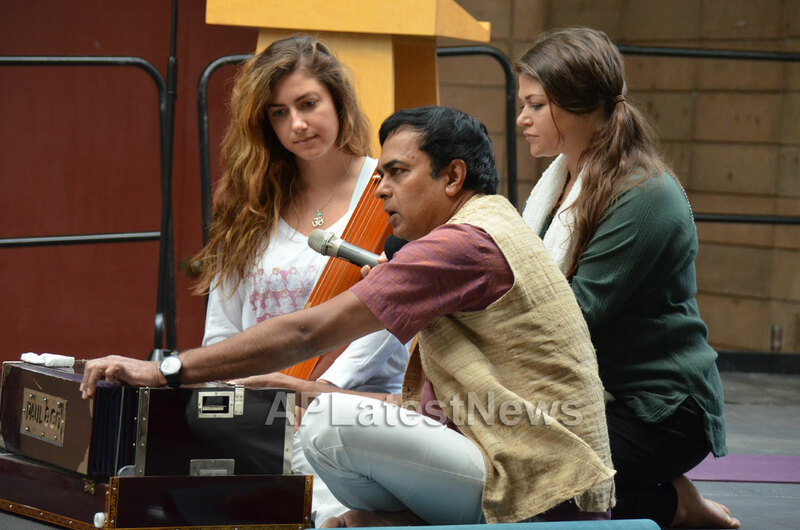 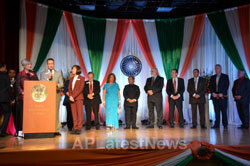 The event was attended by around 1200-1500 people from San Francisco, the Bay Area and other places of California. 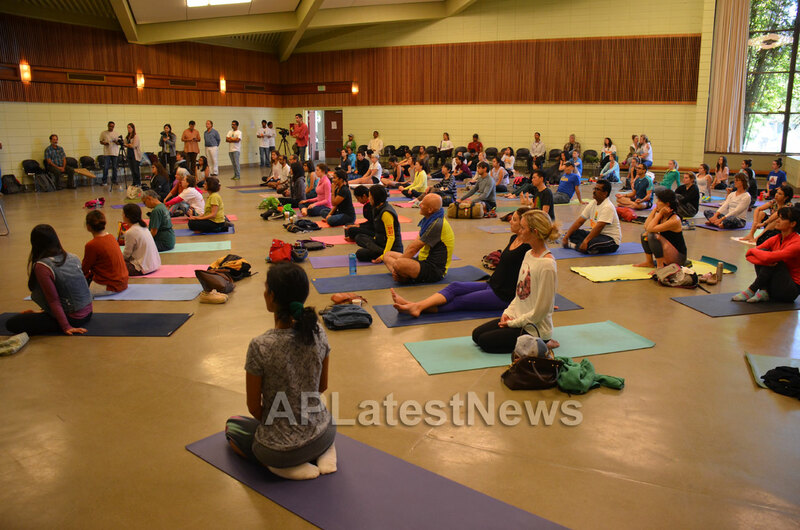 Most of the participants were local US Citizens which mainly included women and youngsters, who have attended with mush enthusiasm and interest.